The neuroradiology service at UCSF has extensive expertise in interpreting subtle variations of pituitary anatomy. They have examined thousands of abnormal and normal pituitary radiographs and are experts in diagnosing and evaluating patients before and after medical or surgical treatment. (Left) Frontal plain film and (right) digital subtraction views of a left cavernous sinus/inferior petrosal sinus venogram from an ACTH venous sampling study in a patient with Cushing's Disease. Magnetic resonance imaging (MRI): Three 3T scanners and nine 1.5T scanners, all equipped with the most up-to-date software and protocols, produce high-resolution images. Dynamic pituitary imaging: The pituitary region is rapidly scanned while a contrast agent is infused in order to observe enhancement of normal tissue in contrast to pituitary lesions. This technique is especially useful for identifying small tumors that may be difficult to discern from normal gland on standard images. High-resolution 3D MRI: Ultrathin sections (< 1mm) are obtained to increase sensitivity for small biologically active tumors invisible on standard radiographs.  UCSF is one of few centers to provide cavernous sinus sampling and inferior petrosal sinus sampling to aid in the diagnosis of Cushing's disease (a pituitary-dependent form of Cushing's syndrome). The increased levels of ACTH that leads to Cushing's syndrome may be secreted by a non-pituitary tumor (ectopic secretion) or a corticotroph adenoma too small to detect on a high-resolution MR image. Interventional neuroradiologists direct catheters into the inferior petrosal sinus or the cavernous sinus to sample fluid from the pituitary gland and measure levels of ACTH for highly accurate localization.